Ryan is a product of the Dundee United youth system, he turned professional in 2007. After making his first team debut in 2011, he went on to become a first team regular after a spell on loan to Forfar Athletic. 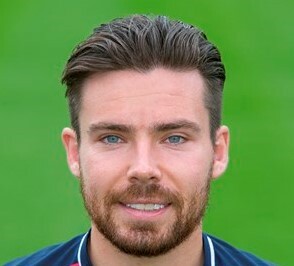 He left Dundee United in the 2016 close season and signed for Ross County in September.